Clear Perspective Home Inspection, Inc.
Buy It Right Home Inspections, Inc. Comment: we signed a contract on a house yesterday 4-14 and were looking to get a home inspection as soon as possible. Comment: Made offer on a home, need full inspection to proceed with purchase. Comment: I would like to have a townhouse inspected before I close on purchasing it. Comment: Was told roof has sustained hail and wind damage. 5768 W. 2000 N. Rd. Busby Roofing and Construction, Inc.
Mokena Home Inspectors are rated 4.88 out of 5 based on 661 reviews of 25 pros. 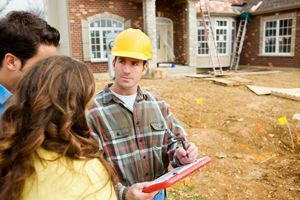 Not Looking for Home Inspection Contractors in Mokena, IL?